It is a period of civil war. 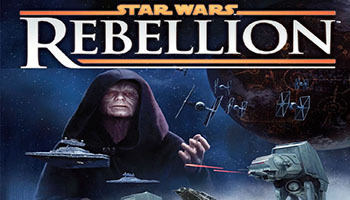 The last remnants of the Old Republic have been swept away, and the Empire rules the galaxy by fear. Its newly constructed battle station, the Death Star, is powerful enough to destroy any opposition. Yet, there is a new hope. A brave few have chosen to stand against the Empire. From their secret base, these Rebels are making plans to deal the Empire a crushing blow and restore freedom to the galaxy. Add Leader: If a player does not have a leader with tactic values in the system, he may take one leader from his leader pool and place it in the system. 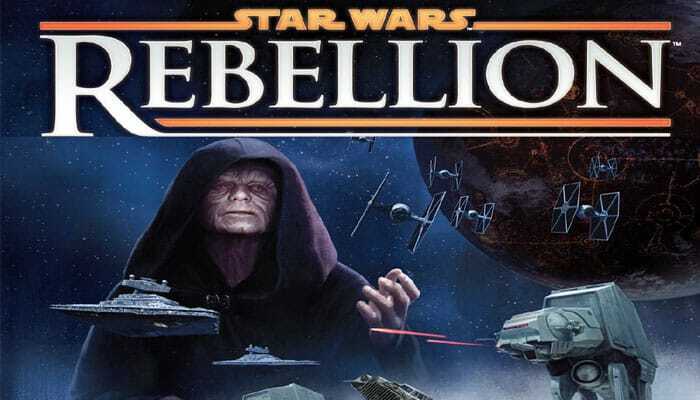 Star Wars: Rebellion can be even more fun with three or four players. 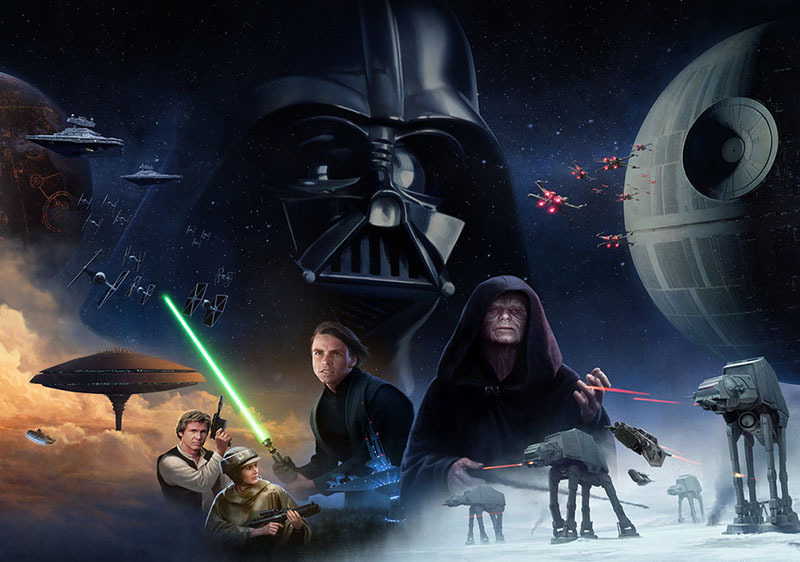 Up to two players can play on each team, collectively controlling either the Galactic Empire or the Rebel Alliance. Each player has certain responsibilities and controls half of his faction's leaders. 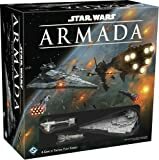 When choosing factions during setup, each player chooses to play as either the Admiral or General for his team. 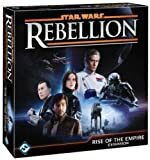 After players have played their first game, they should use the rules explained in this section, which includes variable setup rules and thematic action card abilities for each leader. When setting up the game, players can start with loyalty in different systems and choose where to place their units. When resolving step 8 of setup, follow these steps instead of using the "First Game Setup".